For Intel® X99 Express / LGA-2011-3 and Intel® X299 Express / LGA-2066 platforms! EK-Supremacy EVO is truly the only product for performance seeking enthusiasts. 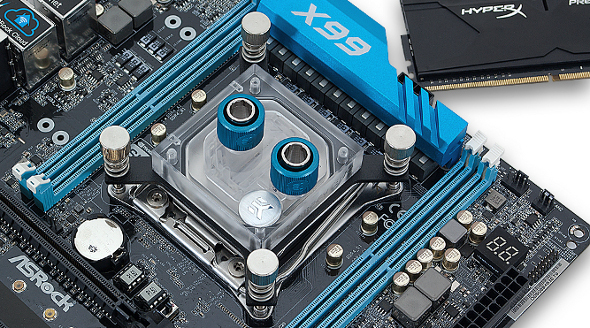 - unmatched thermal performance - more than 2.2°C better performance on most popular LGA-20xx processors.